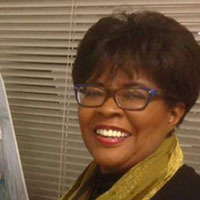 Ellen Cromwell is the founder of Georgetown Hill Early Schools in Maryland. She believes that every child needs a special book to grow up with—a book that builds upon the memories of yesterday. 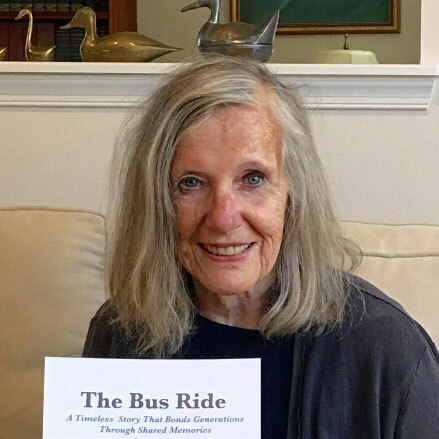 Ellen has written several children’s books, the latest being The Bus Ride. Remembering many of her experiences as a young child, she has written a timeless story that bonds generations through shared memories. Award-winning artist, Desiree Sterbini, creates vibrant oil pastel paintings and color pencil illustrations in her Maryland studio. She is motivated by the words of a childhood teacher who had noticed her extreme shyness and love for art.... “ If it’s hard to speak—draw and paint your words.” Desiree’s art, often inspired by the innocence of childhood and memories of past generations, is held in private and international collections.